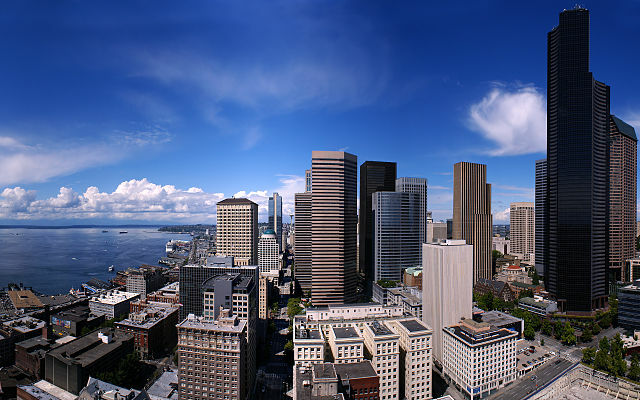 Take in the views of the city from the Smith Tower in Pioneer Square. For nearly 50 years, the Smith Tower was the tallest building west of the Mississippi. Today it isn’t even the tallest in Seattle, but the views from its 35th-floor observation deck are still impressive. The outdoor observation deck wraps completely around the building giving you excellent views of the waterfront, the downtown area, the mountains, and the sports district.